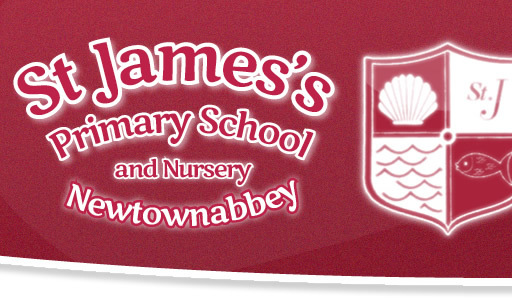 Welcome to St James's Primary School and Nursery Unit's website. 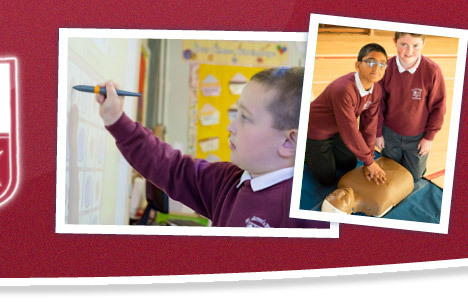 St James's Primary School and Nursery Unit is a vibrant, forward thinking, inclusive school in Newtownabbey. We welcome children from lots of different backgrounds and cultures and we value and cherish everyone as a unique individual. We have a hard working, dedicated staff who work tirelessly to develop our children socially, emotionally, spiritually, physically and academically and ensure that each child is happy in our school. We enjoy the support of our parents and work in partnership with them to ensure their children flourish in our care. If you would like to learn more about our school and experience our warm and welcoming atmosphere, please do not hesitate to contact us to arrange a visit. 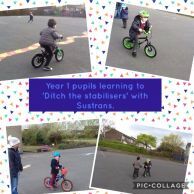 Check out our Year 1 pupils as they hone their cycling skills with Beverley Gaston from Sustrans. Year 2 show off their Easter Hats!